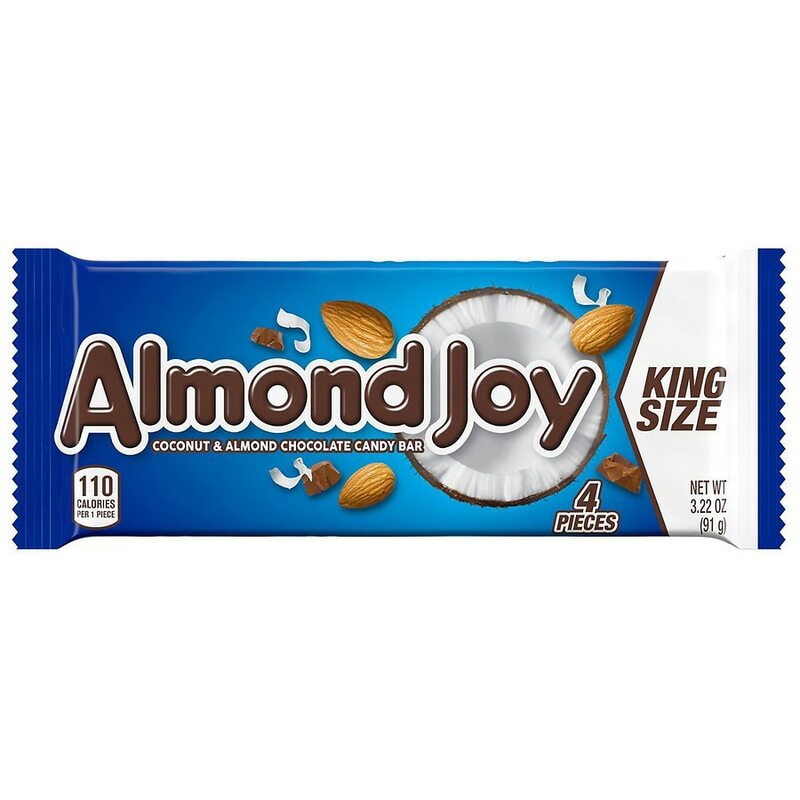 Enjoy coconut, whole almonds, and milk chocolate all in one bar! Stock up on these delicious bars so you'll have enough for your own personal supply, and to share with family, friends and coworkers. A gluten-free and kosher candy.